The leaves on the trees are turning Autumn brown, so clearly it must be time to think of…Christmas. No, wait, what? It can’t be Christmas already can it? Well clearly it can if you’re a John Lewis customer because their beauty advent calendar for 2018 is already on sale. Maybe they were just excited and couldn’t wait. Premature Christmastification. It’s a thing, I swear. As you can see, this calendar contains 25 sample sizes of high end skincare and perfume, plus a little make up. It’s a great way to try out these products without having to buy a full pot – although if you like something it may prove to be an expensive habit to keep up. The skincare on the whole looks fairly rich and is clearly aimed at dry and ageing skin. Fresh – Buy the full-size Rose Face Mask and receive a complimentary mini of Soy Face Cleanser. And one more thing – 20 of the John Lewis Beauty Advent calendars contain £100 of beauty vouchers. Time to get lucky. 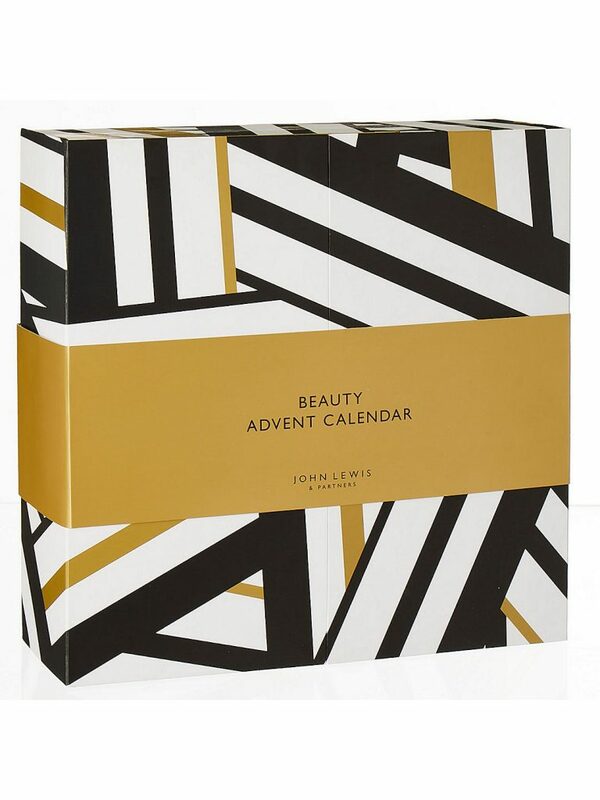 The John Lewis Beauty Advent Calendar is available now here. It retails at £165 and postage is free.